The albums available through these links show photographs some of which have been used on the front page of this website. Click on the image or the gallery title to enter the gallery. A series of collections of images of my home village, Lesmahagow, in South Lanarkshire, Scotland. The collections include the Lesmahagow Highland Games, the Lesmahagow Show, farming in the area and other local events. Images of Blackwood and Kirkmuirhill in South Lanarkshire, mainly of the Annual Gala. Images of Coalburn in South Lanarkshire and of the Annual Gala. 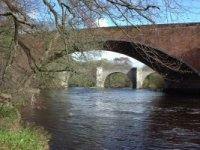 A collection of photographs taken of other areas in South Lanarkshire. A collection of photographs taken in Greater Glasgow. 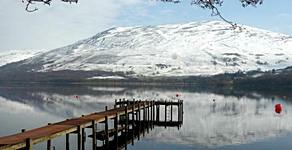 A series of images of areas of Scotland outside South Lanarkshire. A few images taken in England on occasional forays south of the border. Over a period, the front page of this website showed a photograph of a flower in season. This page gives a collection of all the images used. All photographs were taken locally (i.e Lesmahagow or nearby). 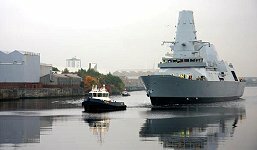 A small collection of images of ships on the Clyde and boats on canals. A collection of images of trains mainly in Scotland.